A three-hour one-way trip is a long journey only for a mammogram. But that’s the way it is for women in some rural communities in Mississippi. 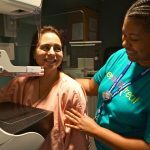 “In our time, despite the medical advances to prevent and cure cancer, many women still are unable to access cancer screening, the most important step in reducing the cancer burden in our disadvantaged population,” says Stephen S. Raab, MD, FCAP. 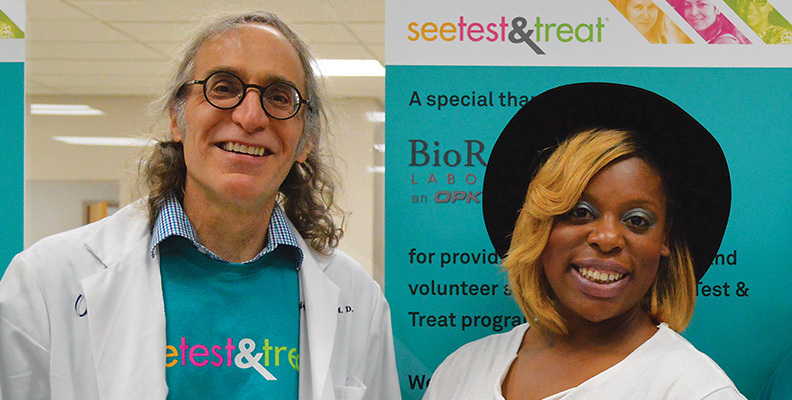 Dr. Raab was co-lead of the first See, Test & Treat program in Jackson, Mississippi, at the University of Mississippi Medical Center in 2017. 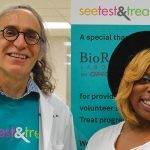 For the following year, he hoped to expand the program by hosting screenings in Jackson, and the next day, at Sharkey-lssaquena Community Hospital in rural Rolling Fork. 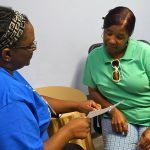 But women who received pathologist-led cervical cancer screening in Rolling Fork would need to be bussed across the state for a mammogram, a routine screening that is readily available in more developed communities. As the Sharkey See, Test & Treat team realized the logistical challenges of bussing patients to Jackson, the event was pushed back and, finally, cancelled. The team recognized the need to develop local screening services to ensure a patient-centered focus at the event. 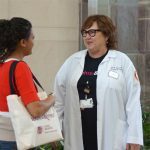 To solve this problem, Dr. Raab aims to mobilize mammography screening, in partnership with other community foundations, while collaborating with radiology resources. He plans to do this by purchasing a mammography unit for the Sharkey-Issaquena facility. While initially on-site for the anticipated Rolling Fork See, Test & Treat, the unit would subsequently be installed on a medical examination bus and transported to other rural areas with limited access to preventative health care services. 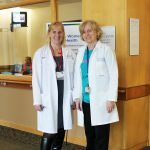 “We plan to partner with community teams and rural health care providers to spread screening services throughout the entire Delta region,” says Dr. Raab. 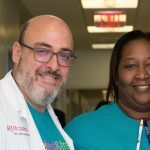 In this way, the team could effectively bring breast cancer screenings to the patients in need—instead of the other way around. 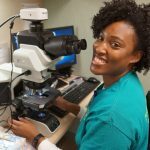 This effort will link pathologists and other clinicians directly with distant communities in a sustainable process that can ensure more underserved Mississippi women have access to cancer screening. The plan was sound, but not without a catch: Even a used mammography unit can cost upward of $90,000. The Sharkey team and its partners quickly began local fundraising efforts, but they were falling short of their goal. 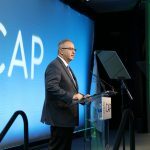 The CAP Foundation helped bridge that gap by recognizing Dr. Raab with the 2018 Gene and Jean Herbek Humanitarian Award. The Herbek Award provided $20,000 toward the amount needed to help Dr. Raab reach rural Mississippi. “We anticipate that the Sharkey-Issaquena Community Hospital Foundation will obtain the remainder of the funding and will also cover all set-up and maintenance costs of equipment and space,” says Dr. Raab. 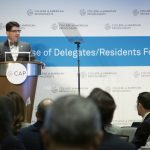 In addition to the Herbek Award, the CAP Foundation funds several other grants and awards in support of patient-centered work by pathologists, resident training, and education. Learn more about other CAP Foundation award opportunities and deadlines.